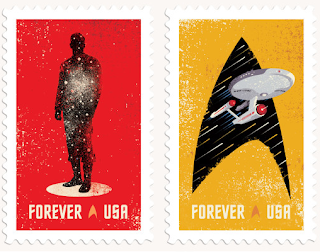 I was already a fan of The Heads of State's work, but now they've given me one more reason to love them – these fab Star Trek USPS stamps. 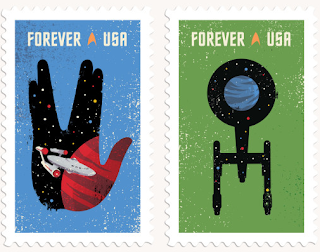 I'm gonna buy a lot of these. Like, a LOT a lot.